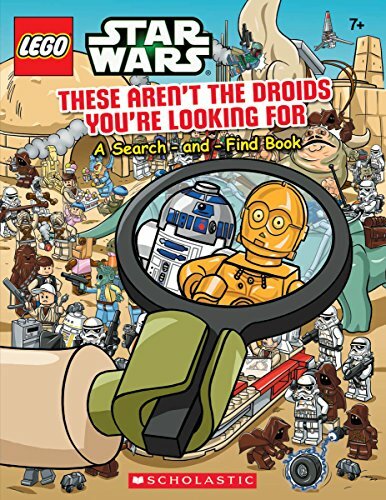 Perfect for fans of any age, this fun-filled activity book is based on the LEGO Star Wars universe! Star Wars is the most recognizable sci-fi brand to date, its legacy spanning generations. LEGO has proved itself to be a powerhouse among younger boys. Together, the two brands are unstoppable.